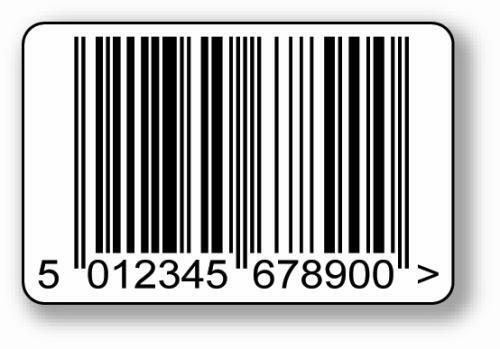 UPC code is the first large-scale application of the bar code, its characteristics is a fixed length, continuity of the bar code, mainly in the United States and Canada, because of its wide range of applications, it is also known as universal bar code. UPC code can only be used to represent the number, so the word set for the number 0 ~ 9. UPC code a total of A, B, C, D, E and other five versions. 1. Applicants can go to the location of the coding branch to apply for UPC vendor identification code procedures. 2. Applicants should fill in the "China Commodity Bar Code System Member Registration Form" and "UPC Barcode English Application" when applying for the registration of the manufacturer's identification code, and provide the business license or business license of the enterprise legal person and its copy. This information preparation of three sets, respectively, by the Chinese goods coding center, the applicant's location of the coding branch and the applicant within the enterprise filing reservations. 3. The application information of the applicant shall be signed by the coding branch and submitted to the China Commodity Coding Center (hereinafter referred to as the Coding Center) for examination and approval after the preliminary examination of the code of the locality. After receiving the preliminary application information and the fees paid by the applicant, the Coding Center will submit the application to the US Uniform Code Committee (UCC), and finally the UPC will identify the UPC vendor identification code.